Nathan James Dearden (b. 1992) is a composer and conductor, whose music is regularly performed across the UK and overseas by a variety of different instrumentalists and ensembles, from both community ensembles to internationally renowned musicians. Nathan's music has been commissioned, performed, featured and workshopped by a variety of established performers and ensembles including London Philharmonic Orchestra, The Tippett Quartet, Genesis Sixteen, BBC National Orchestra of Wales, National Youth Orchestra of Wales, The Heath Quartet, Grand Band, the Fidelio Trio, CHROMA ensemble and The Dunedin Consort. 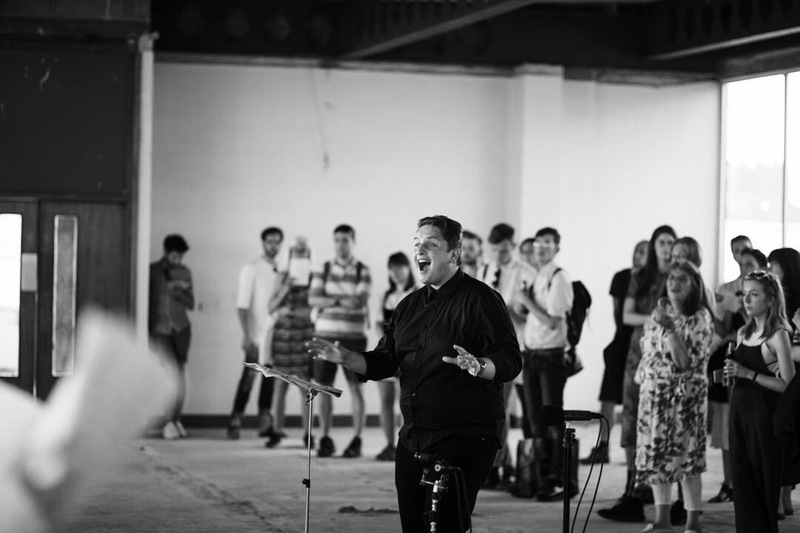 His music regularly features in concerts across the UK and overseas, including at the Cheltenham Music Festival, Dartington International Summer School and Festival, International Young Composers' Meeting and Vale of Glamorgan Festival of Music. Nathan was an inaugural Young Composer-in-Residence with the National Youth Orchestra of Wales and Music Creator for Sinfonia Newydd in 2013. Recent notable performances include anti-fanfare at St. John’s Smith Square (London Philharmonic Orchestra; Foyles Future First Players; Magnus Lindberg), two national anthems: it's not working at Kings Place (Tippett Quartet, Mary Dullea, students of Royal Holloway University of London), the bright morning star, commissioned as part of the Choir & Organ New Music Series (Choir of Royal Holloway; Rupert Gough) and 24. Juni. Hamburg., supported by Help Musicians UK (Carla Rees). Upcoming projects for 2017-2018 include a song cycle using the haiku of Kakinomoto no Hitomaro for international baritone Jeremy Huw Williams, a multimedia collaboration with Carla Rees and rarescale, and a song-cycle collaboration with composer and pianist, Michael Finnissy. 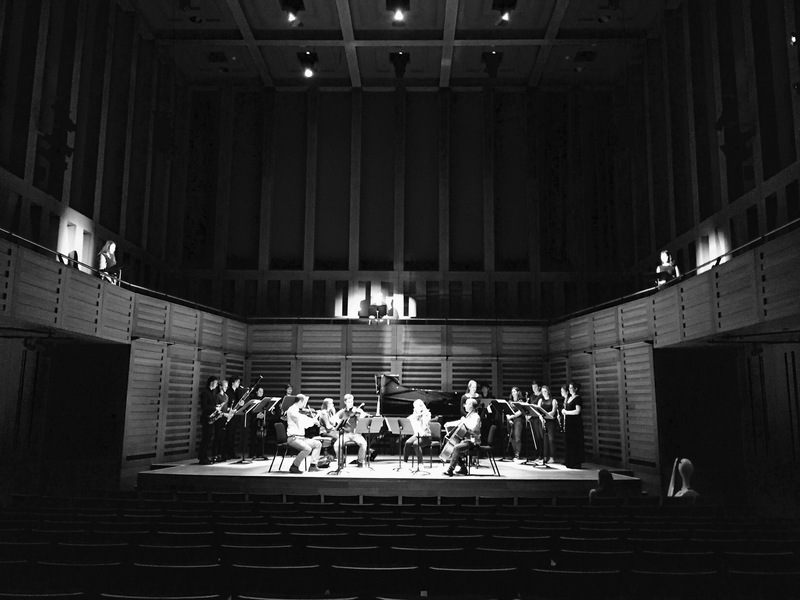 Nathan has recently been awarded an Early Career Public Engagement Grant from the Institute of Musical Research in support of Spotlight Series: Finnissy at 70 and was selected as a London Philharmonic Orchestra Leverhulme Arts Scholar for their 2016/2017 season. In May 2017, it was announced that Nathan will be the inaugural recipient of the Paul Mealor Award for Outstanding Young Composers by the Welsh Music Guild. Based in South East England, Nathan is currently Performance Manager, Visiting Tutor in Music Composition, Conductor of the New Voices Consort and New Music Collective and Postgraduate Research Scholar (MPhil./PhD) at Royal Holloway, University of London. Supervised by Mark Bowden, Helen Grime and Julian Johnson, Nathan’s research interests include parody in music, and music as a form of social commentary. Nathan holds a Bachelor of Music (with Honours) from Cardiff University, where he was awarded the David Lloyd Music Prize for excellence in vocal studies and choral work (2012) and the Elizabeth Griffiths Award for his outstanding contribution to the musical life at Cardiff University School of Music (2013). He later graduated from Cardiff University as a Master of Music (with Distinction) in Music Composition, where his studies were kindly supported by Cardiff University, the James Pantyfedwen Foundation and the RVW Trust.